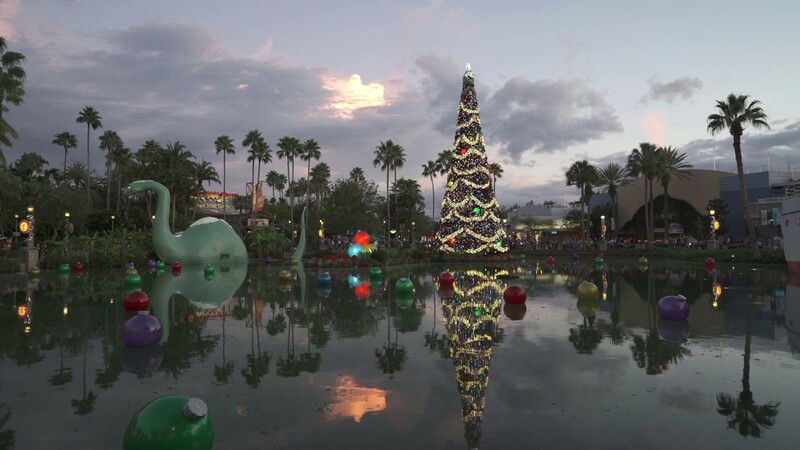 Oct 14, 2016 in "Holidays at Disney's Hollywood Studios"
This year guests at Disney's Hollywood Studios will be able to meet Santa Claus for the first time. He'll be located in the Once Upon A Time shop on Sunset Blvd from November 14 through to December 24. From December 25 to December 31 Santa Goofy will be taking over meet and greet duties for Santa. 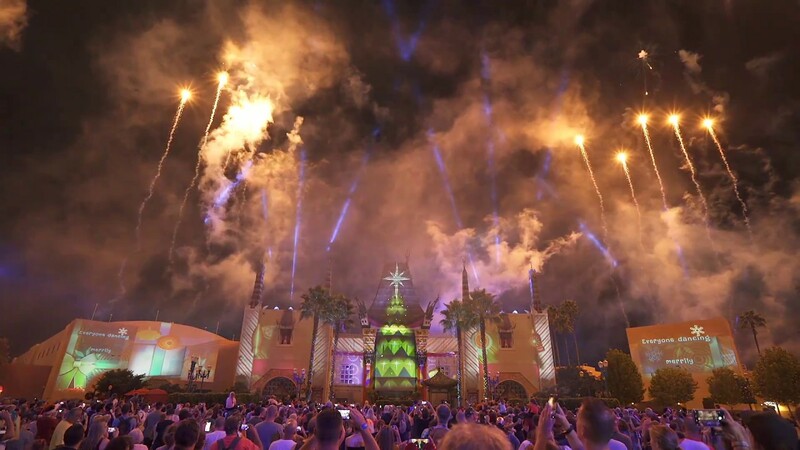 The new meet and greet joins the new “Jingle Bell, Jingle BAM!” projection show for the first year following the departure of the Osborne Family Spectacle of Dancing Lights. 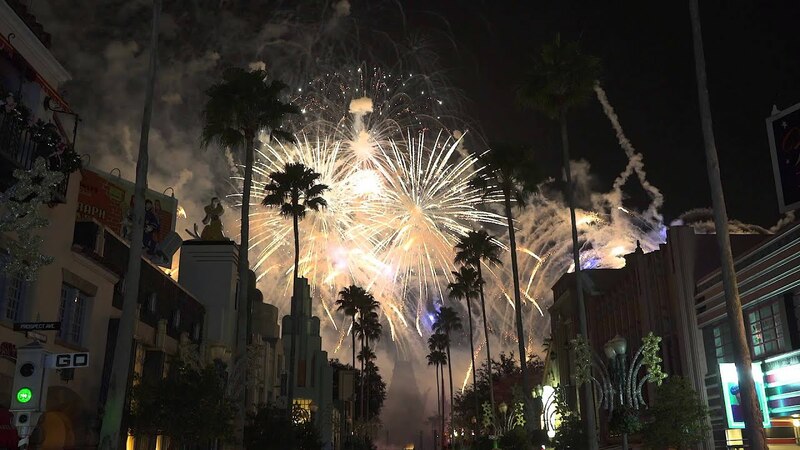 More from "Holidays at Disney's Hollywood Studios"